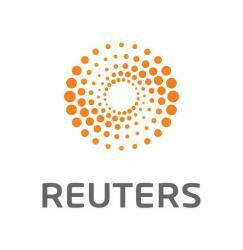 SAN FRANCISCO (Reuters) – Microsoft Corp is working on technology that would eliminate cashiers and checkout lines from stores, in a nascent challenge to Amazon.com Inc’s automated grocery shop, six people familiar with the matter told Reuters. The Redmond, Wash.-based software giant is developing systems that track what shoppers add to their carts, the people say. 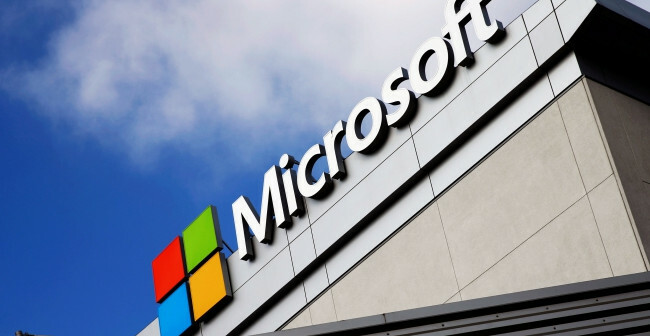 Microsoft has shown sample technology to retailers from around the world and has had talks with Walmart Inc about a potential collaboration, three of the people said. “This is the future of checking out for convenience and grocery stores,” said Gene Munster, head of research at Loup Ventures in Minneapolis. The venture capital firm estimates the U.S. market for automated checkout is worth $50 billion. Cashier is one of the most commonly held jobs in the United States.